Your Order Finally Arrived. Please complete this form so we know all is AOK!! Yes! mailing immediately Mailing within a week! 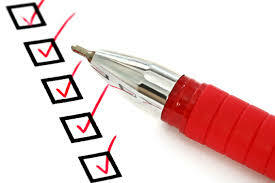 I will upload it with this checklist ~ No warranty involved (Resale, Loaner, Demo device).